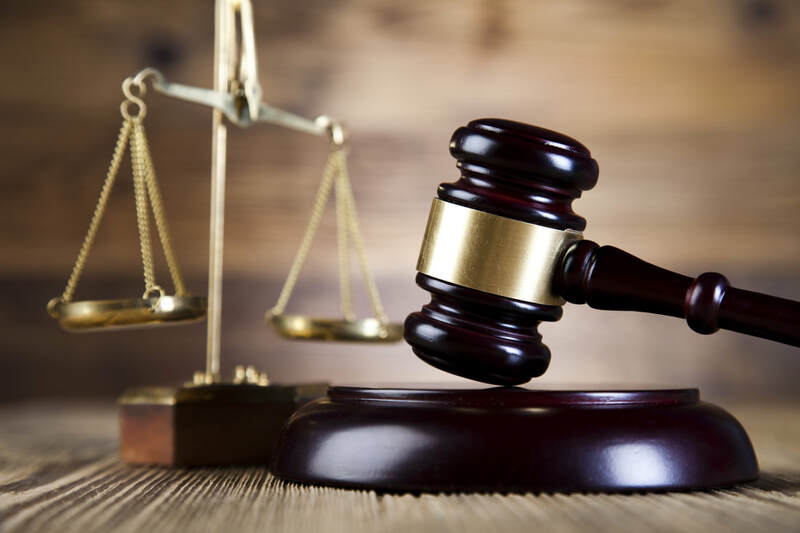 ​Where Does Rule of Law Come From? The purpose of the 2017 Rule of Law Conference is to discuss and analyze the institutional and political determinants of the strength of check and balance institutions in a comparative perspective in Latin America. Special attention will be given to Brazil due to the fact that the New York Times’ exposé on the Brazilian Petrolão scandal has aptly captured the complexity and novelty of contemporary rule of law: while exposing a massive corruption scandal – one of the biggest scandal ever to come to the fore in any country – the case symbolizes “misery with a silver lining”. The scandal triggered a presidential impeachment and the judicial system has sanctioned scores of prominent businessmen, lawmakers, public officials, and politicians. It seems that the new political phenomenon in the country is the unexpected strength of checks and balance institutions. So, why and how did judges, public prosecutors, federal police, and audit courts became so powerful and independent?" 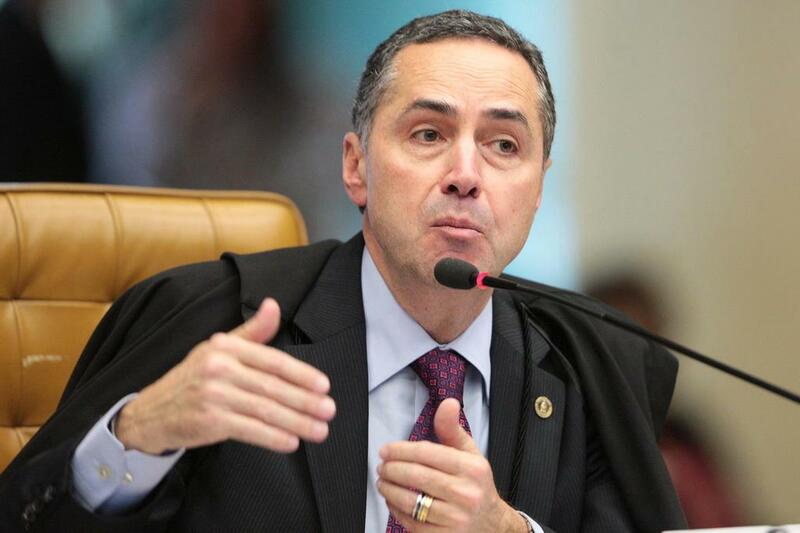 Read about the conference speakers, moderators, and keynote speaker Brazilian Supreme Court Justice Luís Roberto Barroso. We are pleased to invite you to the thought-provoking Tinker Conference whose motivating question is: Where does rule of law come from in Brazil and Latin America? The conference will be held at Stanford University's Law School Crown Quad from Thursday, December 7th (Room 180) to Friday December 8th, 2017 (Manning Faculty Lounge 2 fl). ​​Carlos Pereira is a full professor in the Brazilian School of Administration – EBAPE at Getulio Vargas Foundation (FGV), Rio de Janeiro.Currently, he is Edward Laroque Tinker Visiting Professor at Stanford University. Alberto Diaz-Cayeros is a Senior Fellow at the Freeman Spogli Institute for International Studies and Associate Professor, by courtesy, of Political Science at Stanford. Sara Clemente received her B.A in Human Rights, Translation, and Linguistics in 2017. She is a Latin American Studies M.A. candidate at Stanford University.